ST MONICA'S SENIOR CENTRE WINS LEA AWARD! 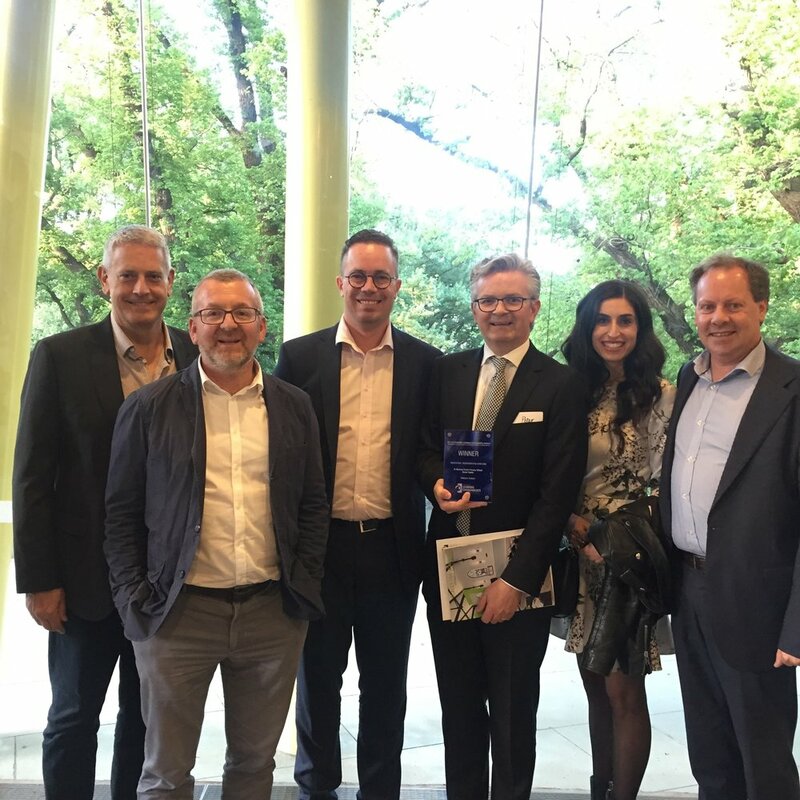 On Friday the 20th of October 2017 our Education team attended the Learning Environments Australasia Awards. These awards hope to bridge the awareness of architects and school communities of the interplay between teaching and learning methodology and space by identifying examples of good educational spaces where innovative architectural ideas successfully support an educational philosophy. For the 'Category 3: Renovation/Modernisation Over $2m' we entered in St Monica's Senior Centre. Its contextually driven design re-conceptualised an underutilised courtyard into a central Modern Learning Environment which now unifies six learning areas and a presentation space catering for over 150 Year 5 and 6 students. We are honoured, delighted and especially proud to announce that St Monica's Senior Centre WON! A big congratulations and thank you to our Education team, St Monica's Primary School and all those involved in contributing to win this esteemed award!